When your home is built on problem soil, your foundation is put at risk. Problem soil can include a soft, unstable top layer of soil, or soil that shrinks and expands unevenly due to the freeze-thaw cycles that we so often experience in Michigan. When your home is built on top of a ground that’s prone to movement or shifting, your foundation is often one of the first things to suffer. Different types of settlement can include a uniform sinking, where your home gradually (but evenly) sinks into the ground. In other cases, one side of a home can tip into the soil, leaving floors at a slight angle, or in the worst case, part of a home can unevenly sink into the soil, leading to major foundation cracking and structural problems. 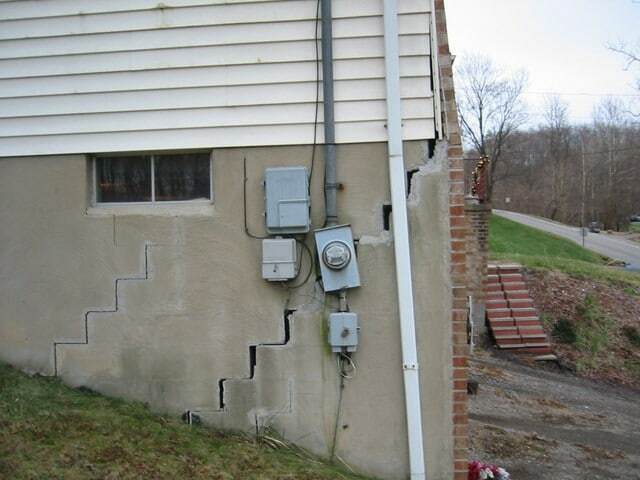 This is called a differential settlement and is often characterized by cracks in the foundation and walls. Over the years, builders and inspectors have made mistakes. They’ve learned from their mistakes, and as a result, many of today’s building codes address potential soil issues so that sinking foundations are not an issue. However, most homes aren’t built today. When you buy a home, you buy the building codes that were enforced at the time of the home’s construction, meaning that your foundation could be exposed to a wide variety of soil issues. This means that you could be looking at foundation repairs down the road. If your home appears to be sinking, or you notice cracks in your walls or the foundation, we recommend contacting a professional, highly-qualified company to take a look at the problem. Helical piering is often a reliable, cost-effective solution to a sinking foundation, and it’s important to find a company that you can trust to do foundation repairs. Our team at Foundation Solutions 360 is skilled in addressing all kinds of foundation and structural issues, and all of our work is backed by an industry-leading lifetime warranty. 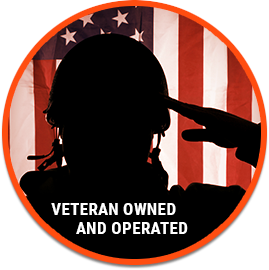 Contact us today — and don’t forget to ask about our free, no-obligation inspections.